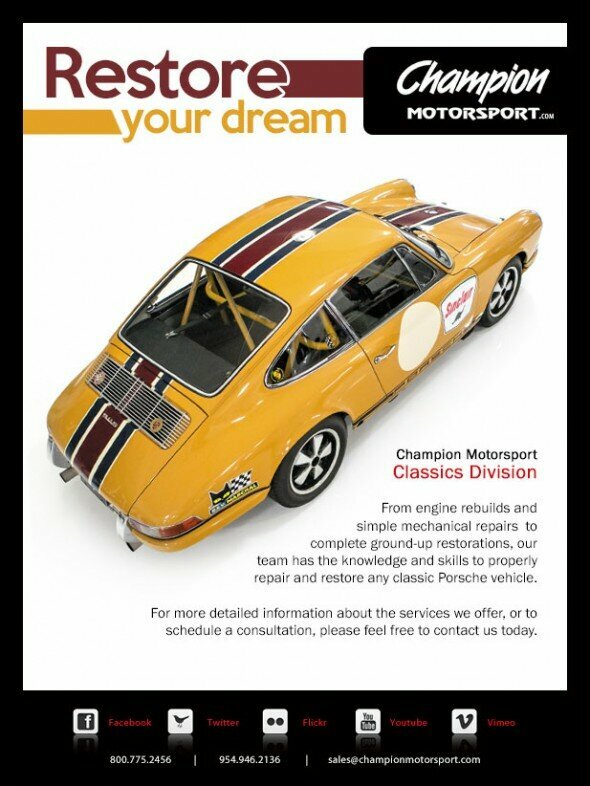 Champion Motorsport Classics Division | Comprehensive vehicle restoration and maintenance. From engine rebuilds to simple mechanical repairs we’ve got you covered. Visit us online or give us a call to get your restoration project started! 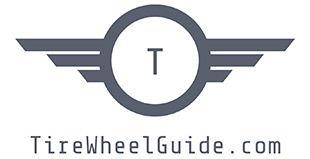 This entry was posted on Wednesday, August 26th, 2015 at 2:26 pm. It is filed under Automotive, Champion Motorsport, News. You can follow any responses to this entry through the RSS 2.0 feed.